Directions:From Galleria - 59N Exit Main, continue straight as this becomes Wentworth, cross San Jacinto, drive 5 blocks, on the corner of Chenevert/Wentworth. From Med Ctr-East on Bissonet/Binz to Jackson-Lft, 7 blks to Wentworth-Rt to Chenevert. SchoolsClick map icons below to view information for schools near 1718 Wentworth St Houston, TX 77004. Listing provided courtesy of Condo Smart Realty. Home for sale at 1718 Wentworth St Houston, TX 77004. Description: The home at 1718 Wentworth St Houston, TX 77004 with the MLS Number 66688858 is currently listed at $3,200 and has been on the Houston market for 73 days. 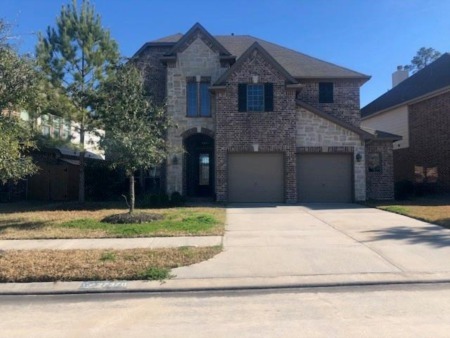 You are viewing the MLS property details of the home for sale at 1718 Wentworth St Houston, TX 77004, which is located in the Museum Walk subdivision, includes 3 bedrooms and 4 bathrooms, and has approximately 2633 sq.ft. of living area.